Apple has already started taking pre-orders for Apple iPhone 8 and iPhone 8 Plus in India. 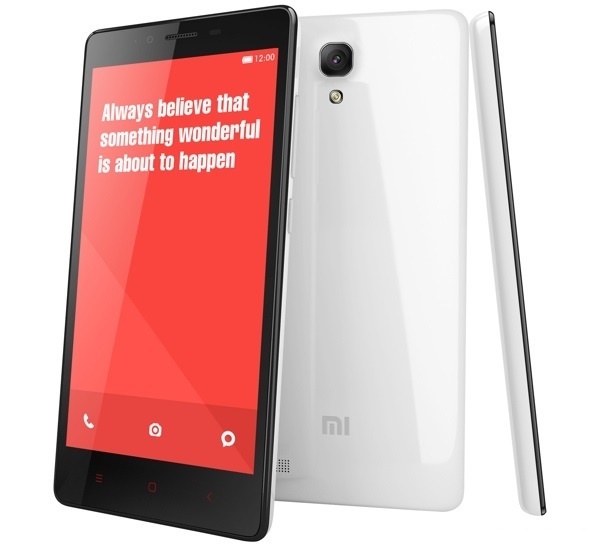 There are various offers on the newly launched devices. One of the best offer on new iPhones is being given by telecom operator Reliance Jio. The 4G only network operator has announced exciting buyback offer on Apple iPhone 8. The company is offering Assured 70% Buyback on newly launched smartphones. 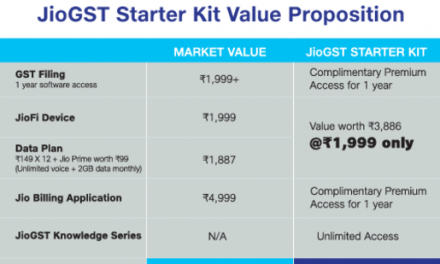 But there are certain Terms and Conditions to avail this offer from Reliance Jio. The Telecom operator has introduced a plan of Rs. 799 for Apple iPhone 8 and iPhone 8 Plus. The new Rs. 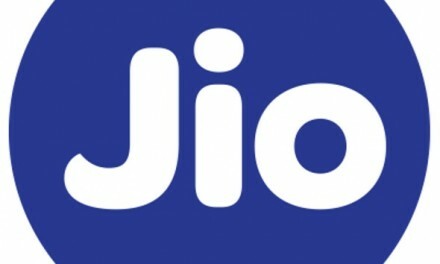 799 plan from Reliance Jio offers 3GB 4G data per day. The validity of pack is 28 days for prepaid and 30 days for postpaid. To get 70% Buyback on your Apple iPhone 8 and iPhone 8 Plus, you need to recharge with Rs. 799 plan for 12 months. You can also do a one time recharge with Rs. 9,588. Only after recharging with Rs. 799 for 12 months, you will get 70% backback coupon. You can also get Rs. 10,000 cashback if you use your Citi Bank credit World Debit cards. You can’t recharge with regular Jio Dhan Dhana Dhan plan like Rs. 399 and get 84 days validity on your new Apple iPhone 8 and iPhone 8 Plus. Even if you add up Rs. 799 plan cost, you are getting better deal from the Telecom operator. Apple iPhone 8 Price in India starts at Rs. 64,000 for 64GB storage and Rs. 77,000 for 256GB model. 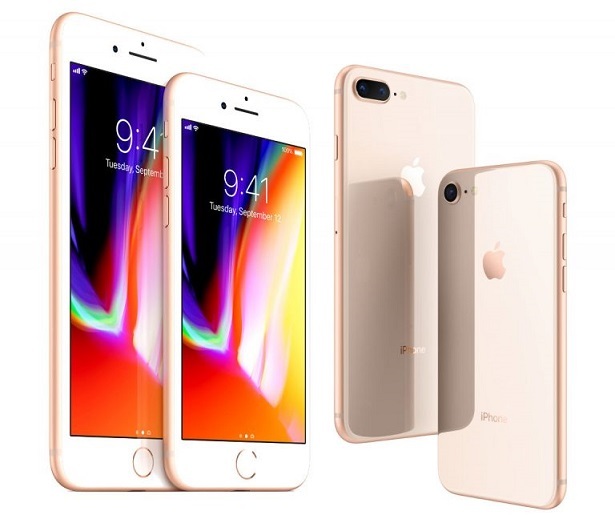 Apple iPhone 8 Plus price in India is Rs. 73,000 for 64GB and Rs. 86,000 for 256GB storage model. You can pre-order the Apple iPhone 8 and iPhone 8 Plus in India online on Flipkart and Amazon.in. You can choose the 70% Buyback Jio offer on Amazon. The delivery of device will start from 29 September starting with top cities like Delhi, Mumbai, Pune, Hyderabad, Bangalore etc. Apple iPhone 8 features a 4.7 inch Retina HD (1334 x 750 pixels) Wide screen IPS True Tone Display. 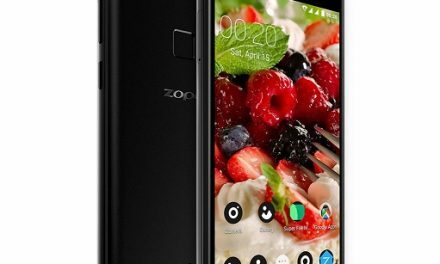 It is powered by Apple’s home grown 64 bit Six Core A11 Bionic Processor coupled with M11 motion co-processor with 2GB RAM. It comes with three core GPU. iPhone 8 features a 12 Megapixel iSight rear camera with Quad LED True Tone flash and Optical Image Stabilization (OIS). The iSight camera can record 4K videos at 60 fps. For selfies, it comes with a 7 Megapixel front shooter. It comes in 64GB and 256GB internal storage options. Apple iPhone 8 Plus features a 5.5 inch Retina Full HD (1920 x 1080 pixels) Wide screen IPS True Tone Display. It is powered by Apple’s home grown 64 bit Six Core A11 Bionic Processor coupled with M11 motion co-processor with 4GB RAM. It comes with three core GPU. iPhone 8 Plus features a 12 Megapixel Wide-angle and 12 Megapixel telephone lens rear camera with Quad LED True Tone flash and Optical Image Stabilization (OIS). The iSight camera can record 4K videos at 60 fps. For selfies, it comes with a 7 Megapixel front shooter. It comes in 64GB and 256GB internal storage options. Apple iPhone 8 Price in India starts at Rs. 64,000 and 8 Plus price starts at Rs. 73,000. The devices are up for pre-order and will go on sale in India from 29 September.